Spring offers many reasons to celebrate, which means plenty of opportunities to throw a party. 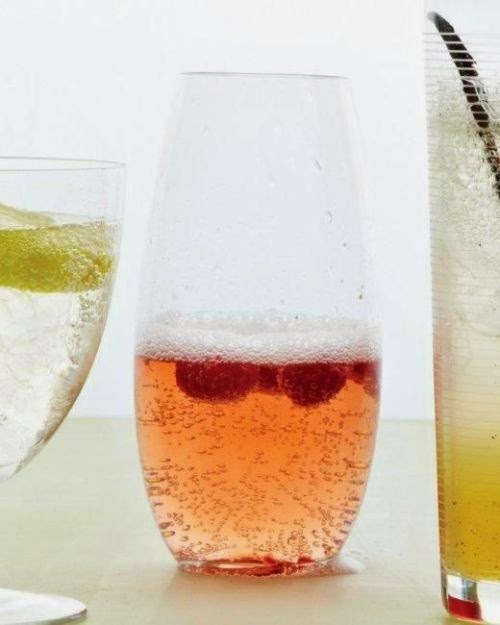 Here are some lovely cocktails to make a springtime fete even more festive. 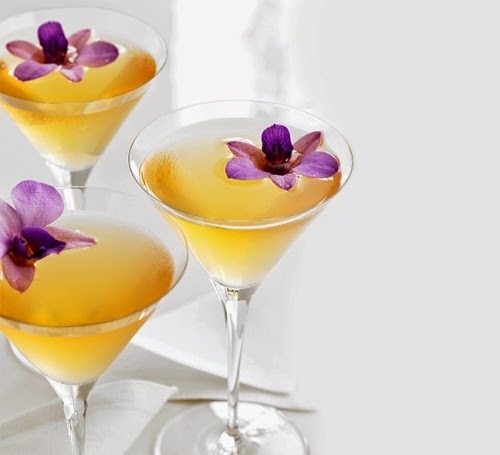 The name alone says springtime, but the edible flower garnish is what makes it. A real refresher for an outdoor soiree. Expecting a crowd? 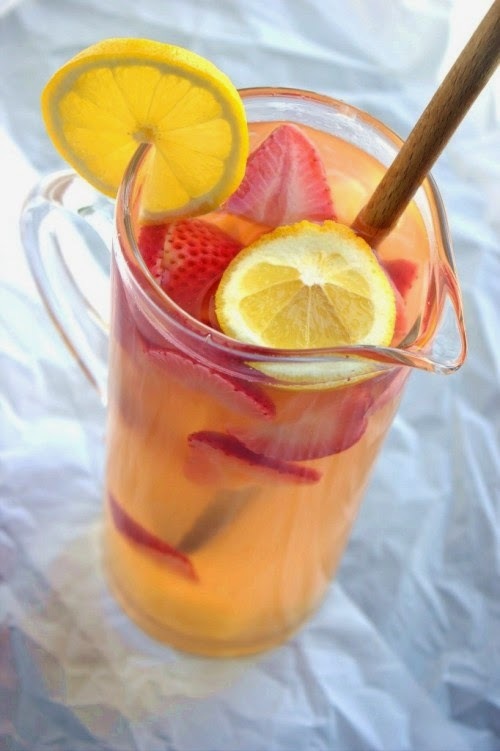 A pitcher of sangria is always a good idea. 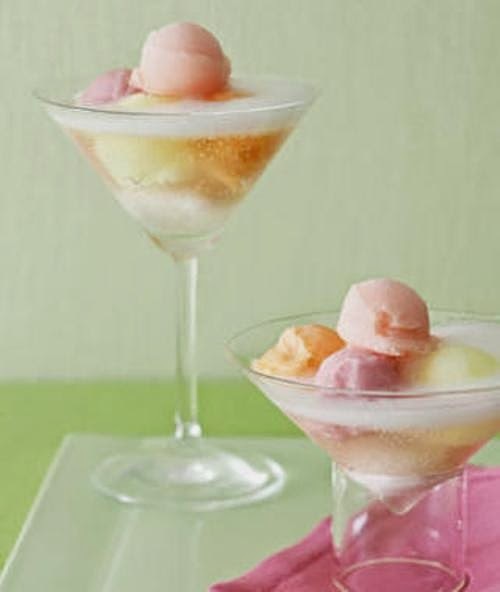 The pretty pastel colors, the sparkling champagne--this may be the most perfect bridal shower drink ever. 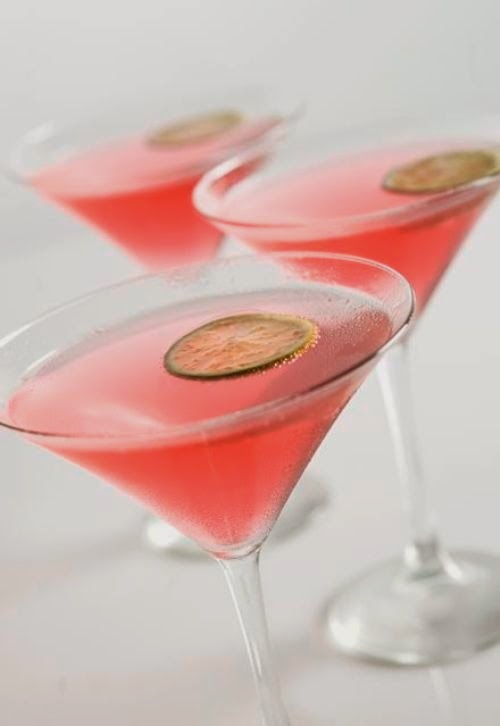 The pink color presents beautifully; make these ahead of time and have them waiting for guest on a chic serving tray.